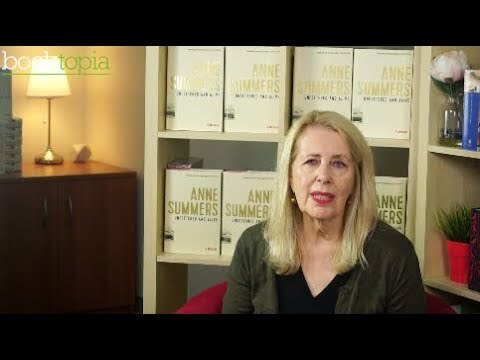 Summers captures the times and her role in it with aplomb. At once a history lesson or reminder and yet a personal triumph. Wholly engaging from beginning to end. Written with courage and flair by an amazing woman. Superb! This book gave me insight to Australian history. Anne Summer is such an inspirational character. It has been a long time that I was totally absorbed into a book. I bought copies as gifts so have not read this book. Loved all the history about politics and the Women's politics.